ROHNERT PARK, Calif., September 3, 2018	(Newswire.com) - It seems that there’s always a new story about how millennials don’t feel like adults. When many milestones of traditional adulthood are things they can’t afford, why would they? Bogged down with low-paying jobs and student loans, it’s a story too often heard that they just can’t get ahead and are feeling like they have failed because of it. 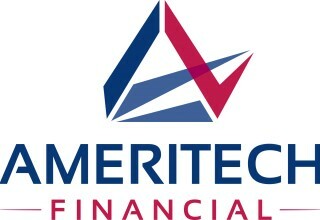 Ameritech Financial, a document preparation service company, works with student loan borrowers who are struggling to repay their loans in order to help them apply to enroll into income-driven repayment plans which may help them start to feel like they’re finally in control. Many millennials still live at home with their parents because they can’t afford to live on their own or have several roommates and still pay huge parts of their paychecks towards rent. They often have to put off things like regular doctor or mechanic visits because they can’t justify going to a professional if it’s "not bad enough." And not bad enough usually costs more money than fixing the initial problem would have. This may feel on par with a filling turning into a root canal or a tune-up turning into having to replace the entire engine in a car. “College costs are only increasing, which means more people are having to take out loans to afford attendance, which leads to more individuals struggling with repayment,” said Tom Knickerbocker, executive vice president of Ameritech Financial. Trying to pay off student loans might be someone’s entire focus because they don’t want it haunting them for the rest of their lives. Millennials might feel like they aren’t truly an adult until they’ve got their loans under control because of the constant depiction of what it means to be an “adult.” Independence is one of the biggest things that an adult is supposed to aim towards and it can be hard to feel independent when having to drive to a parent’s house to do laundry because five or so dollars saved could mean not having to skip dinner. Ameritech Financial was created to help those struggling with student loan repayment because of a personal belief in financial wellness being a necessity for personal wellness. Some borrowers may have an improved chance at bettering their lives instead of struggling to get by if they are enrolled in an income-driven repayment plan which is intended to lower monthly payments based off of income and family size. 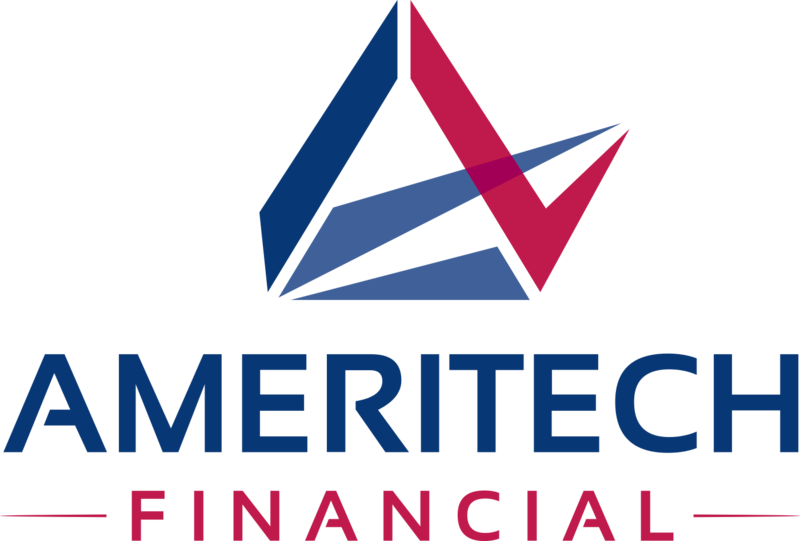 Ameritech Financial can be there for qualified borrowers to help them with their enrollment process and to assist them through the yearly recertification process. “We want to help borrowers in the ways we can because we believe it’s the right thing to do. Borrowers shouldn’t have to struggle financially because they were trying to better their education and themselves,” said Knickerbocker.